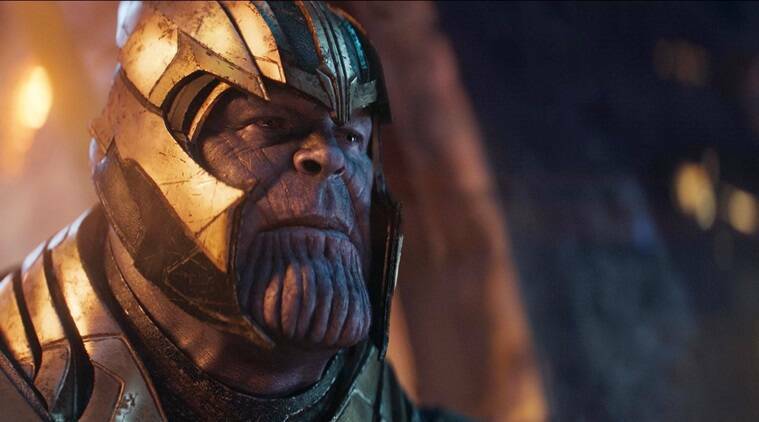 Screenwriter Stephen McFeely, who wrote the Avengers: Infinity War's script with Christopher Markus, reveals that initially Thanos' snap was supposed to happen in Avengers: Endgame. Endgame releases on April 26. Avengers: Endgame releases on April 26. If that had happened then it would probably have ended with another cliffhanger. But it would not have had the same impact, not anywhere near, what Avengers: Infinity War had. Avengers: Infinity War was the first part of the two film conclusion of the Thanos storyline (that Kevin Feige has dubbed the Infinity Saga) that began in 2008 with Robert Downey Jr starrer Iron Man. Save for a couple, almost all the major superheroes came together to stop Thanos and his plan to obliterate half of the universe’s life (to no avail). The film starred Robert Downey Jr, Chris Evans, Chris Hemsworth, Mark Ruffalo, Benedict Cumberbatch, Tom Holland, Chadwick Boseman, Chris Pratt and Scarlett Johansson among others. Previously, Avengers 3 and 4 were titled Infinity War Part 1 and Part 2. Avengers: Endgame is expected to resolve the Thanos storyline and set up the future slate of Marvel Cinematic Universe movies. It releases on April 26.